2mm diameter shaft and 2 terminal connectors. Great replacement for the rusty or damaged DC motor on the toy. 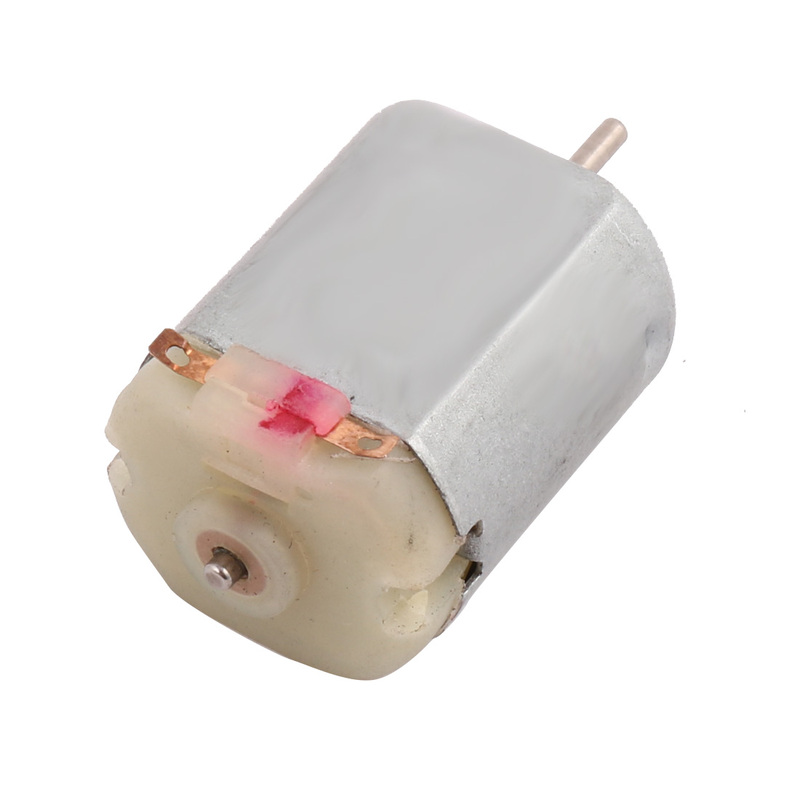 DC motor for model airplanes, helicopters and other RC model toys, great replacement for the damaged one.